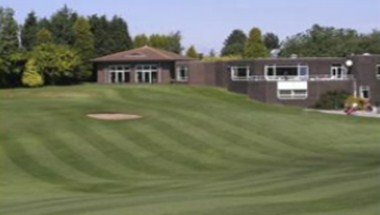 Mickleover Golf Club is ideally located in Derby, England. 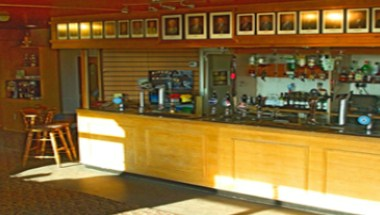 The club is widely renowned for the friendliness of the members and catering staff and members and visitors alike enjoy the cheerful atmosphere and the excellent food and drink on offer at reasonable prices. 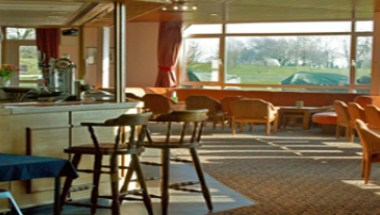 The elegant air conditioned dining room can be hired for wedding receptions, parties and a variety of functions. 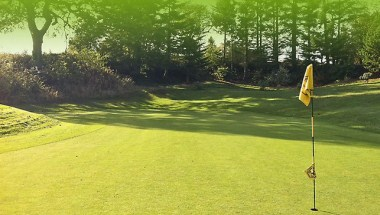 It can be reconfigured to make an ideal venue for business meetings and seminars. 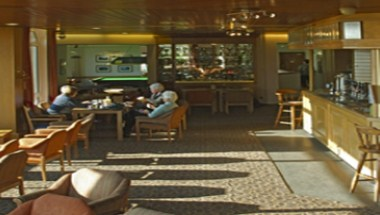 Adjoining the bar and snooker areas is a separate, fully air-conditioned dining room. This facility is regularly used for private parties, buffets or wedding receptions as well as business seminars, meetings and conferences.